David was born in 1948. He was educated at Warwick University (BSc Joint Hons Molecular Science/Computer Science 1968-1971), London Business School (Master's Degree in Business 1971-1973) and Harvard (Advanced Management Program 1984-1985). He is married to Doreen, and they have three children. David was Member of Parliament for Boothferry from 1987 until 1997. Since 1997, he has served as MP for Haltemprice & Howden. In November 1990, David was appointed Assistant Government Whip. Before that he was Parliamentary Private Secretary to The Hon Francis Maude MP. He was a past member of the National Union Executive Committee and NUEC General Purposes Committee. He was the National Chairman of the Federation of Conservative Students. 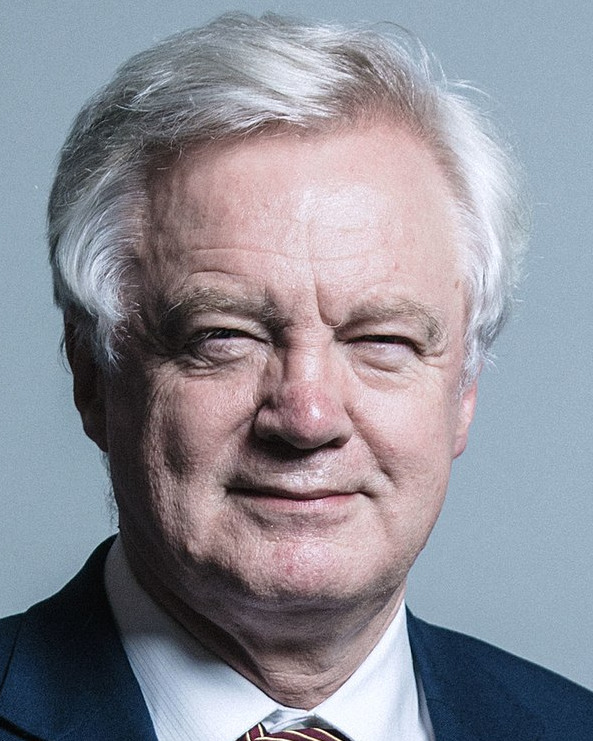 David has written various articles and a pamphlet on the National Health Service, a pamphlet on the abolition of the National Dock Labour Scheme entitled Clear the Decks and two books: How to Turn Round a Company and The BBC viewers' guide to Parliament. David was an executive member of JMS (1976-1978) and a member of the CBI Financial Policy Committee (1977-1979). He is the Originator/Founder of Newham 6th Form Scholarship Scheme (1982), the Originator of Tate & Lyle/Touche Ross Student Innovation Awards (1985) and an executive member of the Industrial Society (1985). He is a former Director of Tate & Lyle Plc. David was Parliamentary Secretary at the Office of Public Service and Science from May 1993 until July 1994 when he was appointed Minister of State at the Foreign and Commonwealth Office until April of 1997. From 1997 to 2001, he served as Chairman of the House of Commons Public Accounts Committee. In September 2001, he was appointed Chairman of the Conservative Party, and in July 2002 he was appointed Shadow Secretary of State for the Office of the Deputy Prime Minister. In November 2003, he became Shadow Secretary of State for Home, Constitutional and Legal Affairs & Shadow Home Secretary. 12/31/2025 UK Conservative Party Leader ?? ?